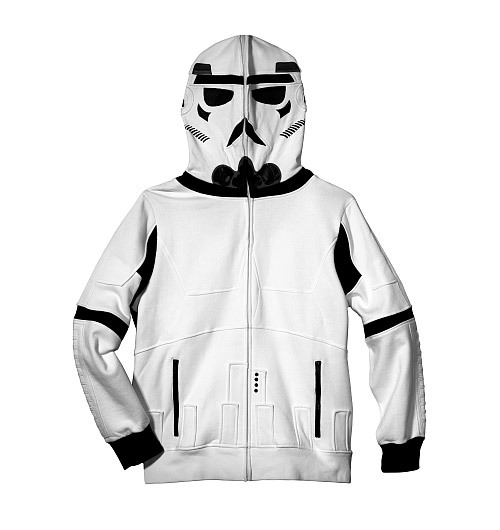 Starting off as a popular clothing label and later maturing into a full-fledged empire, Marc Ecko has had a strong love for Star Wars which has resulted the recent release of a collection of Star Wars products. 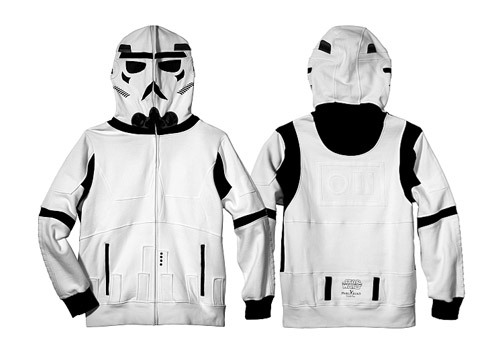 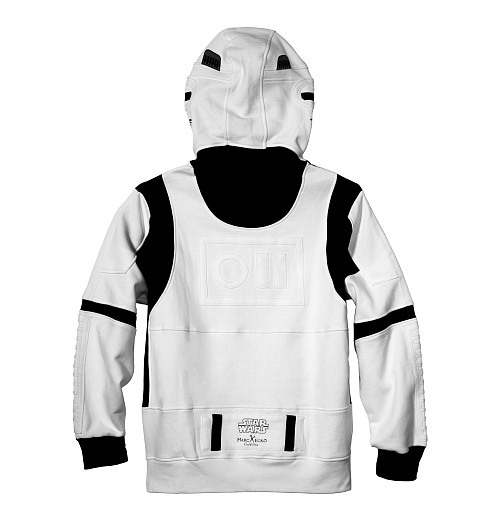 Among the items is a Storm Trooper full-zip hoodie. 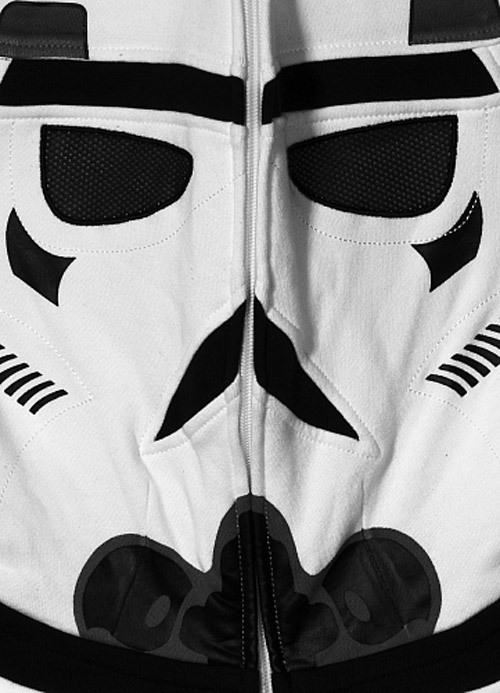 With Halloween just around the corner, these make for the perfect costume… Available now at ShopEcko.com.